People gathered in memory of the four victims of tragic accident. 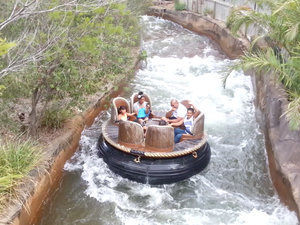 News A DREAMWORLD employee has made social media posts poking fun at those who died at the park. 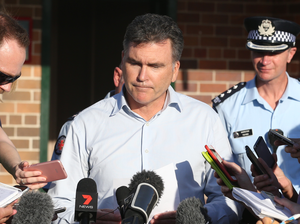 News DEBORAH Thomas, the CEO of Dreamworld’s parent company, has offered heartfelt sympathy to one of the families of those killed in Tuesday’s ride disaster. 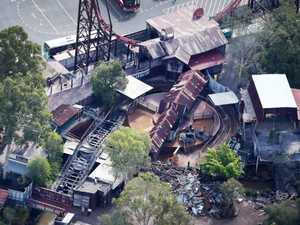 News DREAMWORLD has claimed all of its rides were compliant with relevant safety standards as the park's operators announce it will reopen on Friday.